Incite conversation and raise awareness about the role genes play in ovarian cancer. Encourage women to talk to their doctor about potential risks. Ovarian cancer is the leading cause of death in Canadian women. 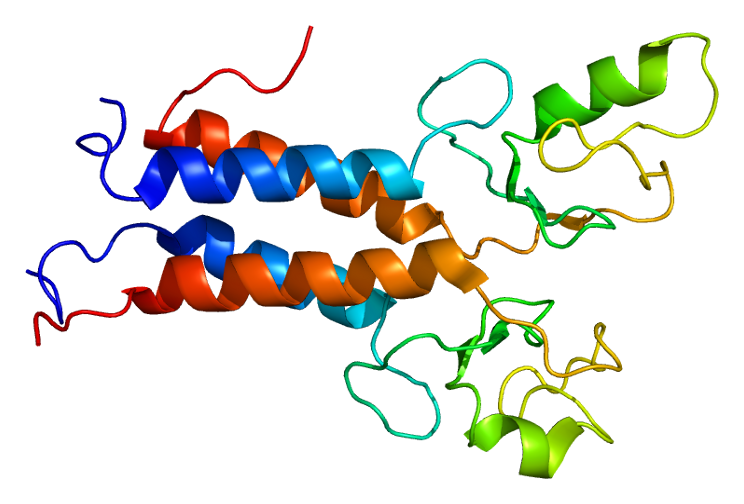 While many Canadians understand the role genetics play in breast cancer, their role in ovarian cancer remained unclear. We needed to speak to Canadian women over the age of 18 about their potential risk, as women with the BRCA gene mutation develop the disease at a younger age. We knew we had to do something extra special to spark meaningful conversations surrounding the BRCA gene and steps women could take to protect their health. To do this, we needed to illustrate the importance of education surrounding ovarian cancer and the resilience women with the disease possess. So we got to work. Genes play a quintessential role in ovarian cancer diagnosis, with one quarter of cases linked back to genetics. Because this wasn’t common knowledge, we needed to find a way into the minds of our audience. The only problem was that our target didn’t regularly engage with traditional health media. We needed to insert ourselves into platforms and content they read every day. With Toronto Fashion Week on the horizon, we found our opportunity. We partnered with Canadian fashion designer David Dixon, to create a unique collection for the program. Using a play-on-words—genes vs. jeans—he crafted the Gene Collection, featuring denim in all of the high-fashion pieces and highlighting the little-known, but important role of genes in ovarian cancer. 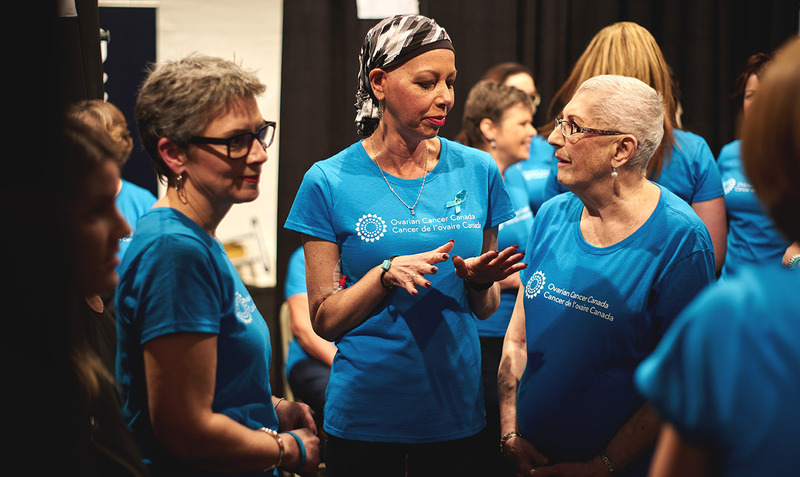 We engaged medical experts and over 20 women with personal connections to ovarian cancer to share their stories before, during and after the event. On the day of the show, survivors and patients of ovarian cancer walked the runway alongside Dixon to exhibit the strength and positivity of patients across the country. Thank you so so so very much for all of your work! I think a lot of people are talking! For me it is the most memorable show that we have ever done. These updates are so great! Thanks so much for all you’re doing – so exciting to see the awareness spread in this way. It was great to be able participate and I never thought I would ever walk on a runway. A few friends saw the item on CP24 so I feel famous! Hopefully it will raise awareness which is sorely needed. Stories featured on Canadian TV news outlets, including CTV News Channel, CP24 and Global News Calgary. A bylined article by OCC’s Elisabeth Baugh published in Huffington Post Canada. … published across health, lifestyle, entertainment and fashion media, with 97% of them including key messages. On the night of launch, David Dixon trended nationally on Twitter, followed by a combined Twitter reach (of #GenesTFW, ‘Know Your Genes’ and ‘David Dixon’) of more than 2,100,000 impressions. Thank you so much for all your hard work leading up to and especially for last night – what an incredible moment. You didn’t miss a beat…and you have been an absolute pleasure to work with. I really appreciate your professionalism and commitment to this program to-date.